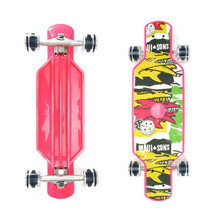 Boards ideal for various manoeuvres while riding downhill from smaller slopes. 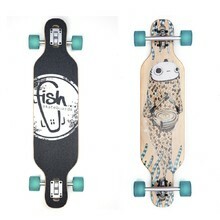 The rider often changes positions and stops to perform tricks. 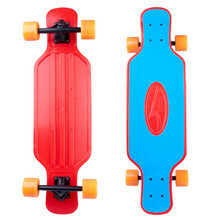 The boards are usually more stable and their centre of gravity is lower. 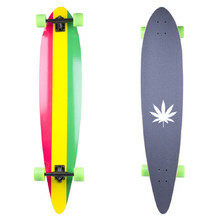 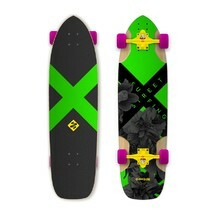 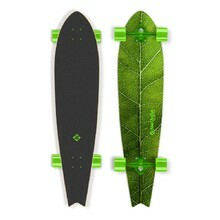 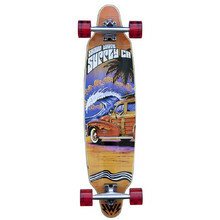 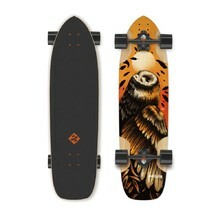 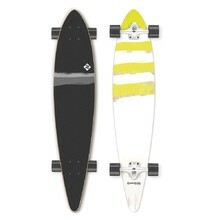 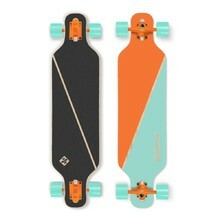 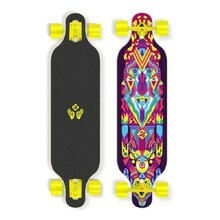 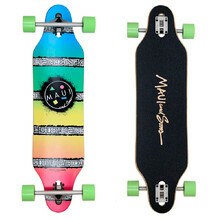 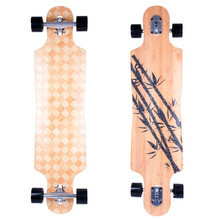 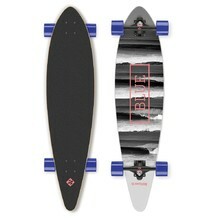 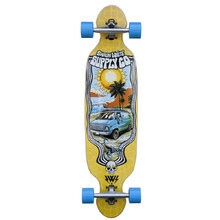 Longboard suitable for long distance riding, reverse kingpin for easy carving. 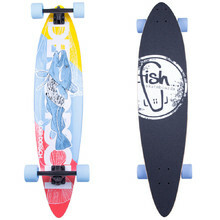 Longboard Fish der Dorsch 40"
Skateboard Street Surfing Freeride Road Blast 31"
Plastic Longboard Maui FOCUS 29"
Unique design, suitable for downhill, freeride, slide and/or freestyle.